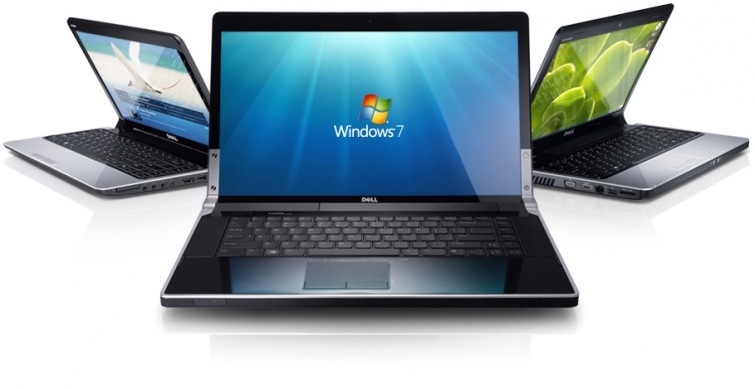 Since the year 2000 our company has a specialised team in laptop repairs. We import daily all kinds of laptop parts for our clients and every laptop fault is a pleasant challenge for our engineers. We ensure that we will do the best for your laptop to meet your personal needs. Samsung, Fujitsu-Siemens, HP, Toshiba, Acer, Dell, Sony Vaio, Lenovo, Packard Bell, Asus, Apple Mac etc. Is your Laptop suffering from one or more of the following issues? Our service quality is guaranteed 100% for 3 Months. Our computer engineers, have years of experience working with digital devices and especially in laptops. In our specialised fitted workshop we can normally repair faults that no other computer service in Camden Town or in London can do. All our repairs are guaranteed for 3 months from the date of collection, (terms and conditions apply). We provide a wide range of availability for replacement parts for a speedy and cost effective service. 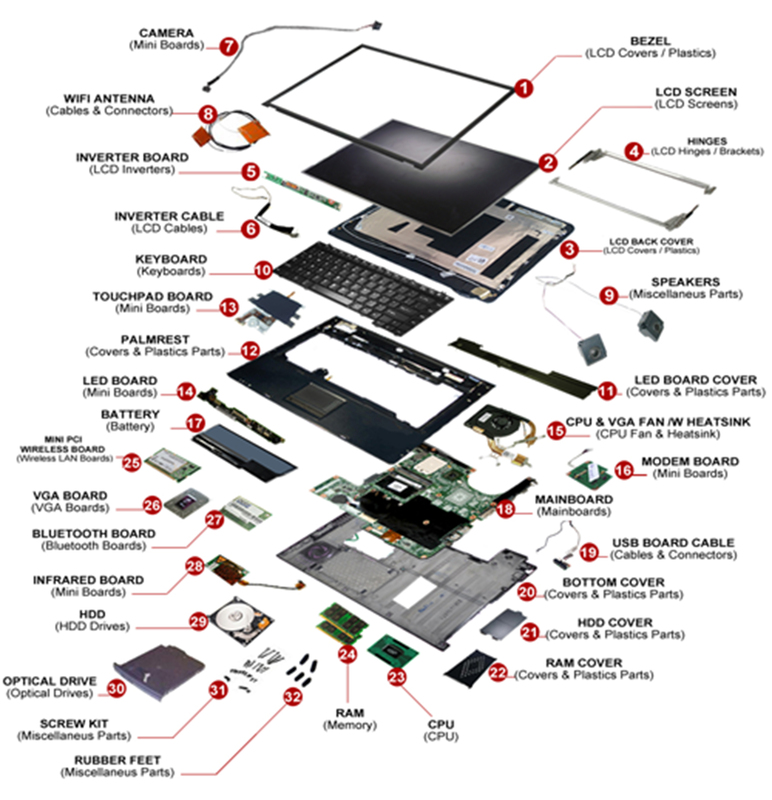 Most laptops can be repaired within one working day, subject to availability of parts. When parts are required then our service informs you about the estimated time of completion. We also provide a collection and delivery service. By using our online booking form we can arrange a courier to come to your place and collect the laptop. All you have to do is follow the clear payment and packaging instructions link beforehand. How can i send you my laptop? Please see the laptop payment and packaging instructions link. We are unable to give a repair cost quotation without first viewing the laptop. Alternatively, if you want to be informed about a specific laptop repair cost then you need to visit the remote assistance service or visit our workshop. PLEASE NOTE: We are not a retail shop, we are a workshop, laptop or Apple Mac parts or accessories etc are not available for sale.